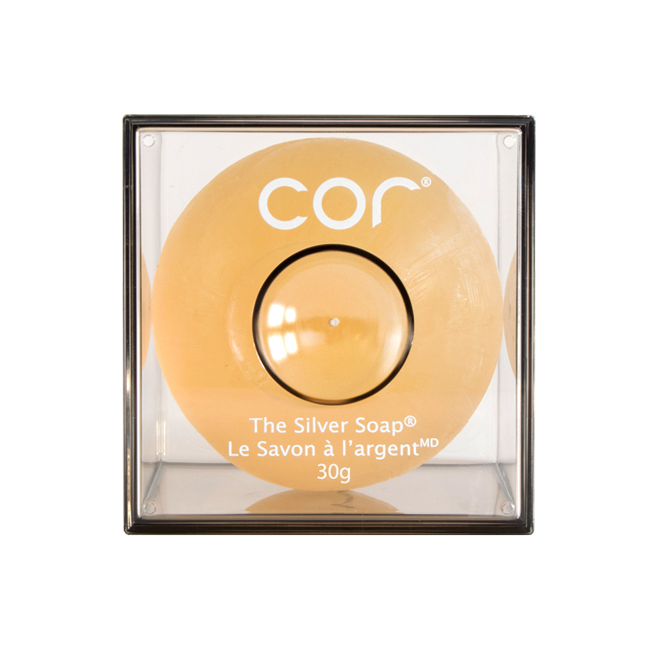 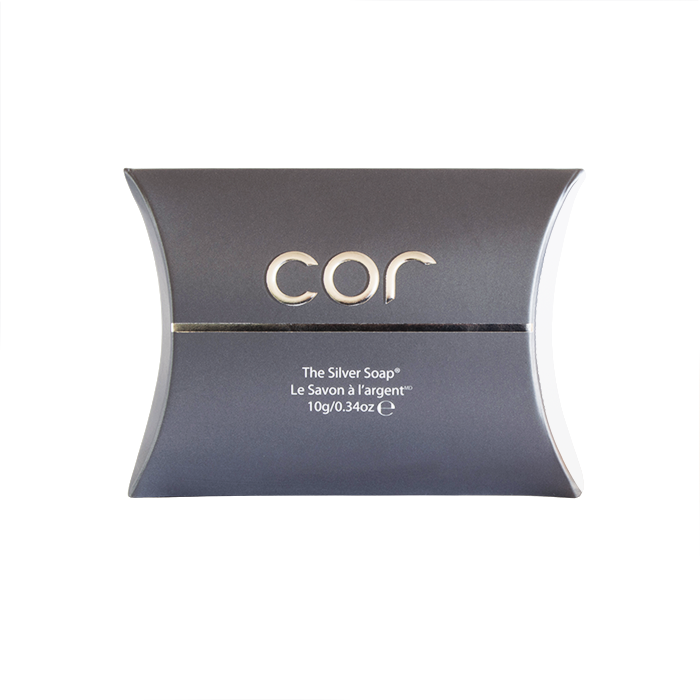 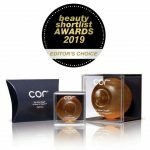 Cor’s award winning multi-tasking Silver Soap will make your face cleaner and healthier – simply beautiful – with a short daily regimen. 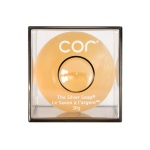 The Silver Soap removes makeup brilliantly and has been shown to even out skin tone, reduce the appearance of sun spots and pore size, balance and maintain the skin’s natural moisture level, visibly reduce the signs of aging, and protect against the hazardous effects of the sun. 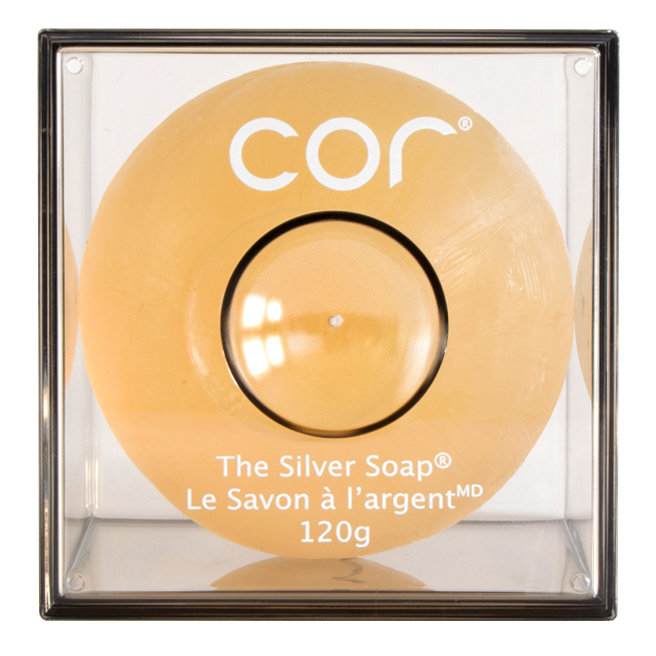 Suitable for sensitive skin the Silver Soap can also help reduce acne, scarring and calm eczema-prone skin. 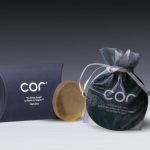 Cor’s patented delivery system allows its active natural ingredients to get to the core of your skin. 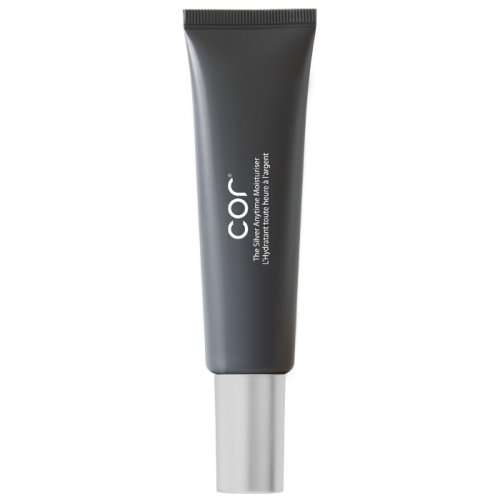 The starting point of Cor’s skincare line is our patented formula of Silver with Silica Compound. 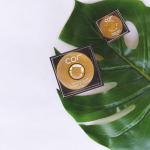 In addition, each product is layered with nourishing ingredients, such as the Uber-Compound CSC, Hyaluronic Acid, Vitamins, Aloe, Jojoba… the list goes on.